Airbnb is now collecting "hotel" taxes from some short-term renters of private residences on behalf of a Virginia city. The tax is being collected on the front end by the platform, so it simplifies for homeowners, WTOP-FM reported Tuesday. 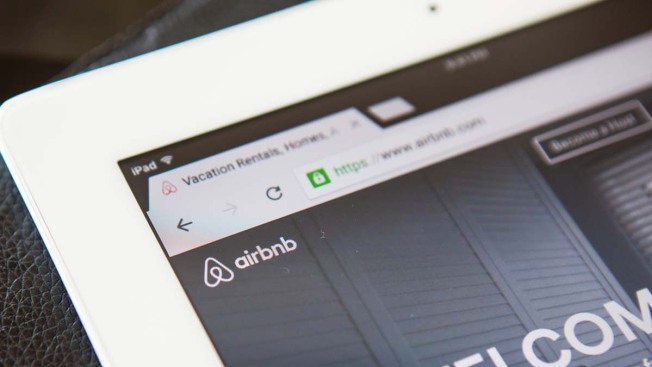 However, short-term rental hosts using other platforms, such as Expedia and Travelocity, need to collect the tax themselves and submit the revenue to the city. Alexandria's Transient Lodging Tax, commonly referred to as the "hotel" tax, is 8.5 percent of the room rental charge plus $1 per room per night. Airbnb has more than 500 hosts across the city of Alexandria. Locally, Airbnb also provides that paperwork shortcut for homeowner hosts in Washington and Montgomery County, Maryland.